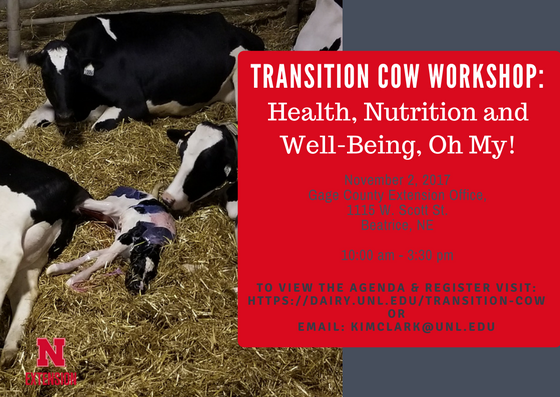 Workshop: Transition Cow: Health, Nutrition, and Well-Being, Oh My! Transition Cow: Health, Nutrition and Well-Being, Oh My! NSDA will pay the registration fee for one member per farm that attends.